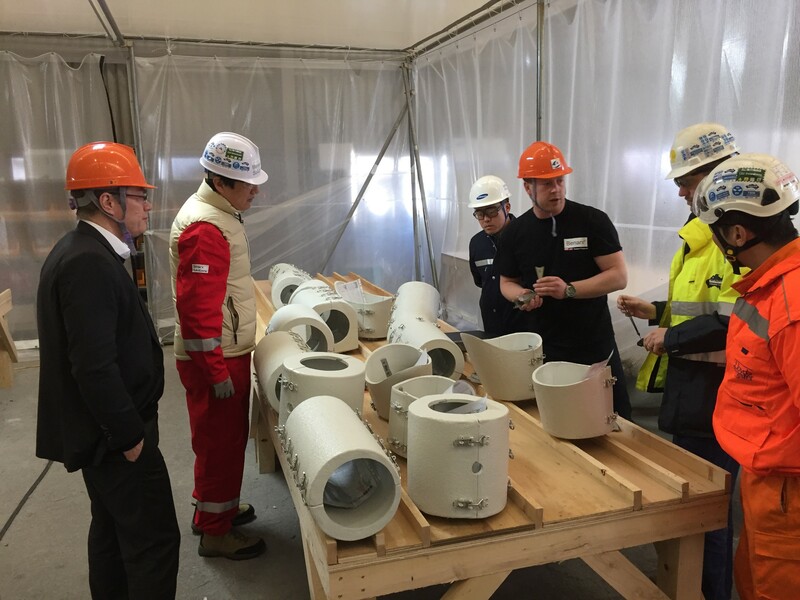 Samsung Heavy Industries (SHI), Lloyds Register and Shell Prelude team inspected the first deliveries of Benarx Epoxy Box products from Benarx Solution production in Korea on Friday the 13th January​. The delivery marks a milestone in our Korea strategy, and Benarx Solution has been successful​ in securing orders which will be produced in our local Korean site. A big thanks to the Benarx people involved and to our local partner Samil.